The Text message reads “ Sorry, it was not meant for you, went by mistake.Ignore it." Bhoomi: Don't pretend, you know what I am talking about. Akash: I am trying, It's not easy for me. Bhoomi: Not easy for you? Like we did have something very special. Akash: It may not be for you but for me its a big deal. Bhoomi: Oh please, I just had a crush on you and like any straight forward person I expressed myself. Akash: So Selfish of you, so my feelings were never in concern of you, it was only You never us from the start. Bhoomi: How dare you say that? Whatever we had, the thing, It's over. Akash: You don't get to decide everything Ms. Bhoomi Sachdev, at least for God sake have some respect for my feelings, I really loved you and will always do. Akash: Why are you ignoring me? I am not getting it? Bhoomi: No, I am not, I don’t know what made you say that. Akash: Oh C’mon, I am not that stupid, it's totally in front of my eyes. Bhoomi: Cut the crap, I don’t want to talk about it. Akash: All of a sudden you stopped talking over the phone and now you don’t want to talk about it anymore. Bhoomi: Don’t makeup things of your own and If you think I am ignoring you, let it be that way then. Akash: Fine then, do whatever you want. Bhoomi: I think we should stop talking over the phone this much anyways we see each other in the office every day. Akash: That’s not enough for me, I can look at you 24*7. BTW why this all of sudden? Bhoomi: Nothing in particular just saying. Bhoomi: What if I stop talking to you? Bhoomi: Akash, Please, can you be serious for some time. Bhoomi: What say? It's all clear even you know what’s coming. It's impossible for us to be together, the future clearly doesn't hold us. 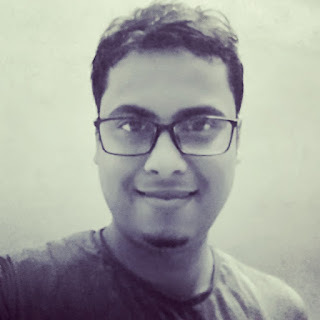 Akash: Future? We are Happy in the present and let it be, why to complicate things. Bhoomi(hanging up the call): You can but I can't. Akash(replying to Bhoomi’s text): No problem, I can understand, it was never me. Ever since I read about this place called Hampi in my school history books it was an instant entrant in my must visit places. Being a big history buff Hampi got me excited each and every time I read something new about its lustrous historical background. So after two and a half years and with multiple failed attempt to plan a trip to Hampi, I along with my partner in crimes Akash and Sourav finally made a trip out to Hampi in the last week of week of January’17. Call it a curious case of my procrastinating mind I am yet to write about any of my past travelling experience be it the Ooty trip or a trek to Kumar Pravata but with this out I hope to come out with the rest soon. 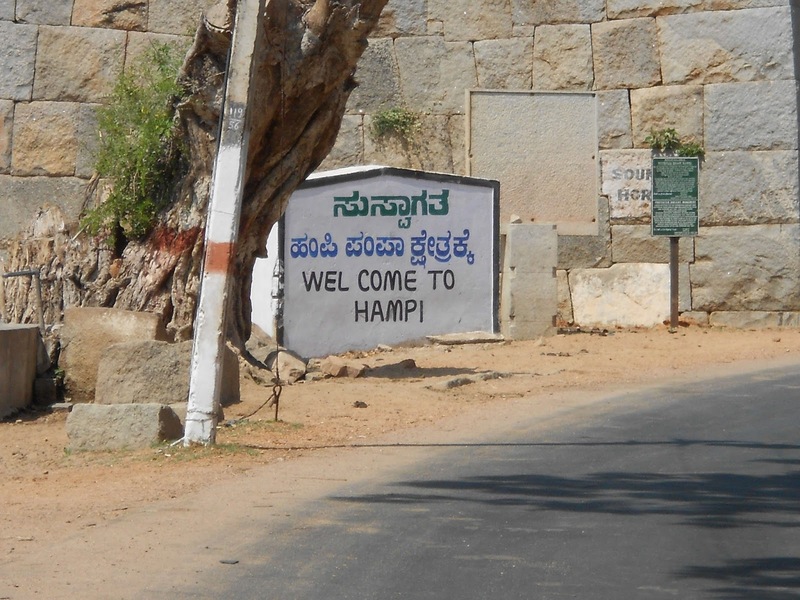 Hampi is located on the banks over Tungabhadra around 385 km from Bangalore towards north of Karnataka. It was the capital to the glorious Vijaynagara Empire and was accounted as one of the richest city in the world at its peak. Now gone are the Empires and the riches and all that remains are the acres and acres of ruin singing an ode to the beautiful time it had.